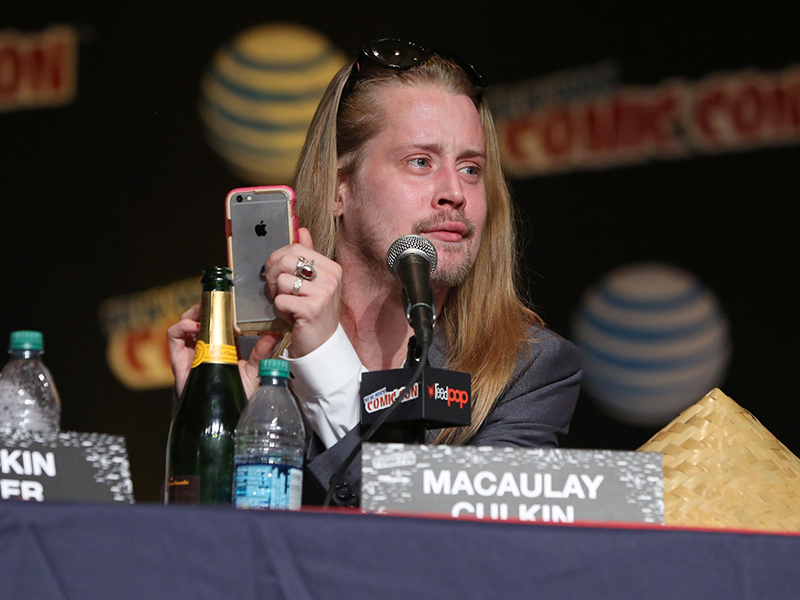 Macaulay Carson Culkin is an American actor. 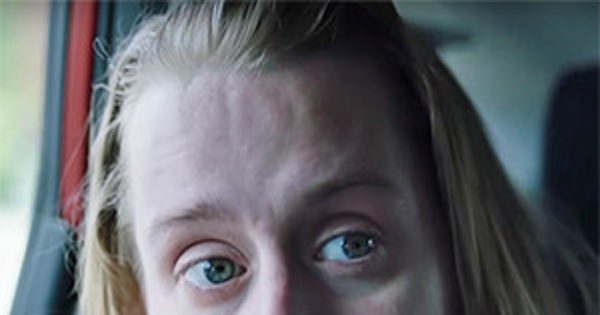 He became famous as a child actor for his role as Kevin McCallister in the family comedy Home Alone (1990) and its sequel Home Alone 2: Lost in New York (1992). 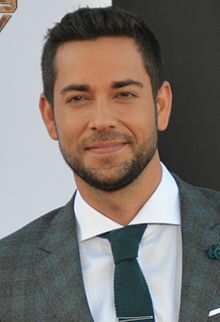 He is also known for his roles in Uncle Buck (1989), Richie Rich (1994), My Girl, The Pagemaster, The Good Son, Party Monster, and the music video for Michael Jackson's "Black or White". At the height of his fame, he was regarded as the most successful child actor since Shirley Temple. 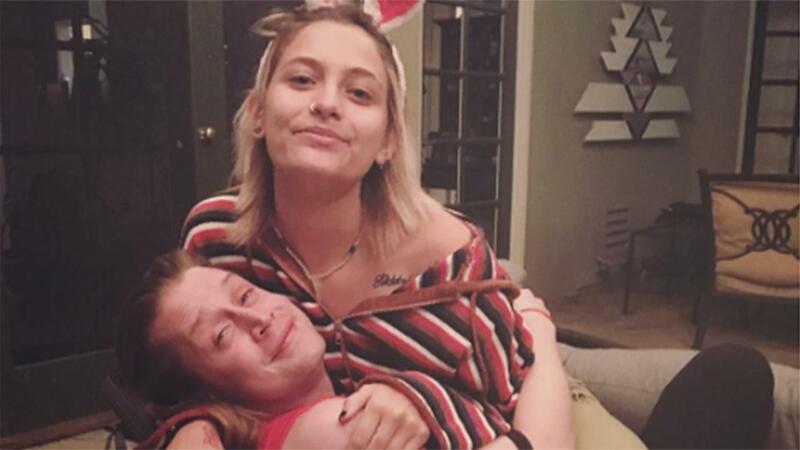 Culkin ranked at number two on VH1's list of the "100 Greatest Kid-Stars" and E! 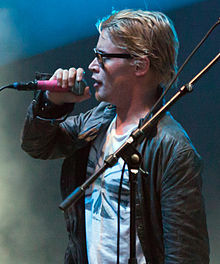 's list of the "50 Greatest Child Stars". 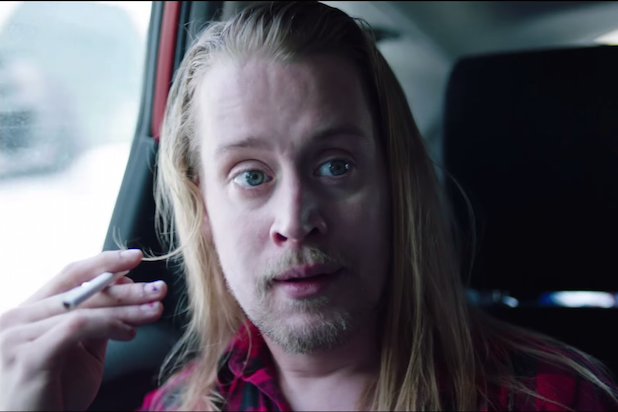 Macaulay Culkin: "I Was Not Pounding Six Grand of Heroin Every Month"